There is a simple magic in being able to create a 3-dimensional image from a 2-dimensional material. And in fact it can be really simple. With these paper cube templates, you can make a standalone cube by yourself in minutes. Each template in this collection can be downloaded as free PDF files that you can print out. They might even have instructions included. All you have to do is cut out the outline, fold along the internal lines, and fold in the edges. 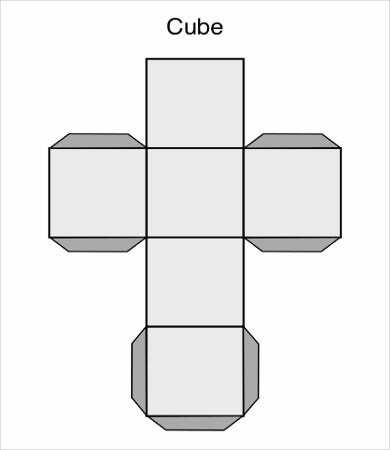 Whether you’re a math person or just a visual person, these 3D cube templates will surely give you a thrill to assemble. 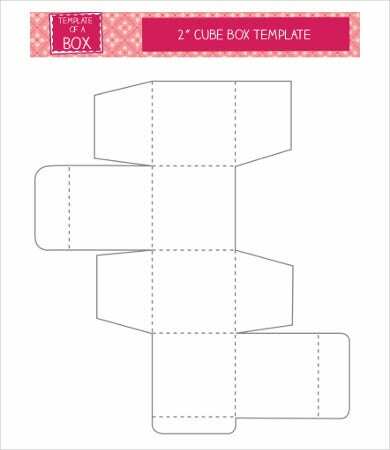 These paper cube templates provide an entertaining and educational activity for kids of all ages, and it cannot be simpler to use. Once you get your printout, you should be able to follow the instructions easily from there. 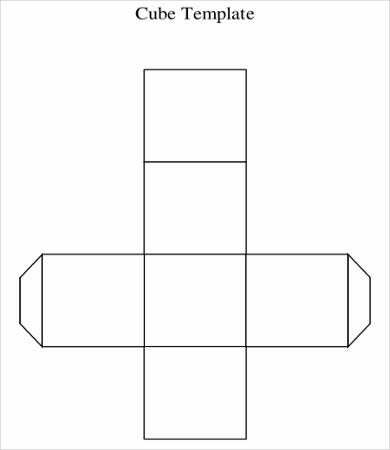 Try varying the size of the printout to get different size cubes. It can be a fun endeavor to just create piles of these cubes as an end in itself. 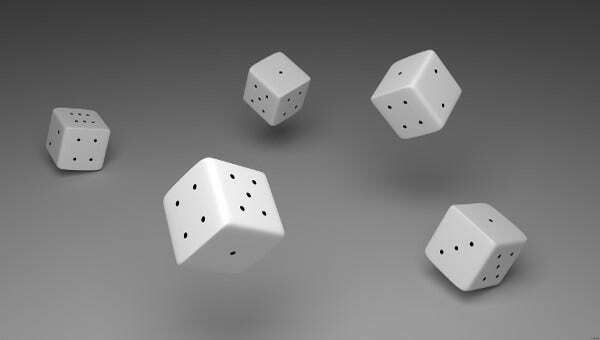 But you can take it a step further and consider all these other ways you can make your paper cubes serve some other purpose, other than a source of wonder. 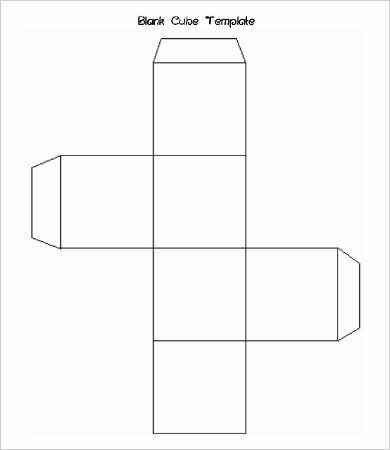 Print these outlines on colored paper to make gift boxes for tiny trinkets and candy. Finish with stickers and ribbons. Painted and varnished, these cubes will also make good storage containers for your desk. Use them as decorative pieces, such as hanging dice or paper weights (fill the cube with pebbles, sand, or uncooked rice grains). You can also trace the outlines and make cubes out of clear or translucent colored plastic sheets. Fill these with glass beads. 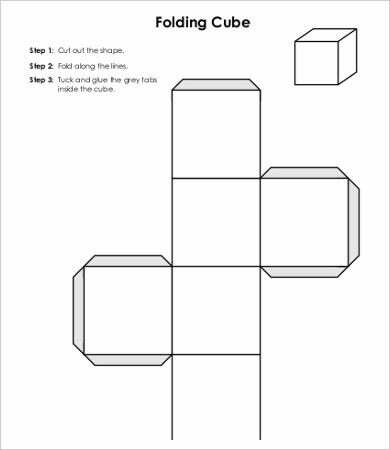 The Cardboard Cube Template is a PDF instruction page from Carnegie Mellon University that will show you how to make a perfect 3″ × 3″ cardboard cube as part of a physical prototyping activity. All you need is basically a sheet of cardboard, a math triangle, a craft blade, and a cutting surface. 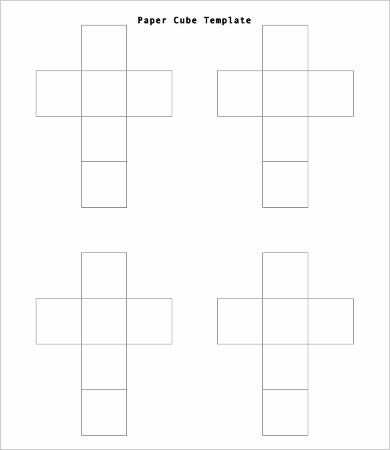 We have even more lists for printable Cube Templates on Template.net. 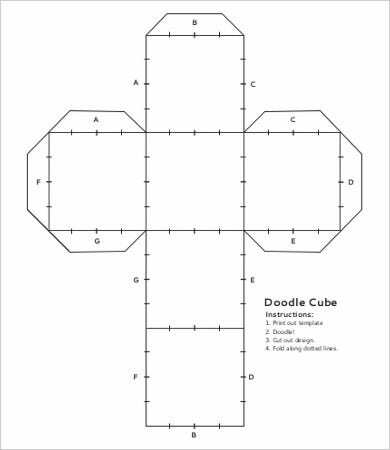 But cubes are just the beginning of what you can do with paper given just the right outline. This list of 16+ 3D Paper Quilling Designs will show you all the things you never thought you could do with strips of colored paper and a curling tool. Also check out these enthralling 21+ Awesome 3D Paper Snowflake Ideas to inspire your decorative craft projects this winter. 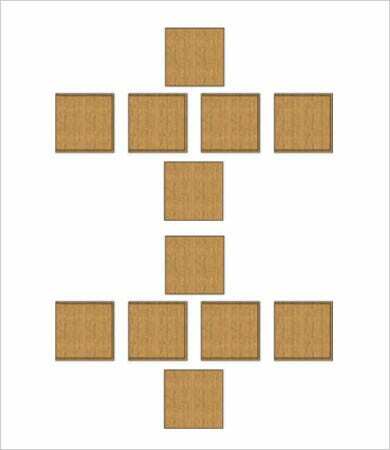 You can also find several outlines to help you make a standing 3D paper house model. 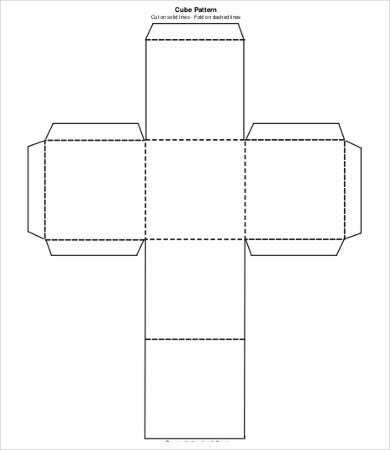 Just check out this list of Paper House Templates. These 21+ Beautiful 3D Paper Sculpture Ideas will take everything you thought you knew about 3D paper designs and bring them to even greater life and new levels of intricacies. This is expert-level stuff to inspire you.